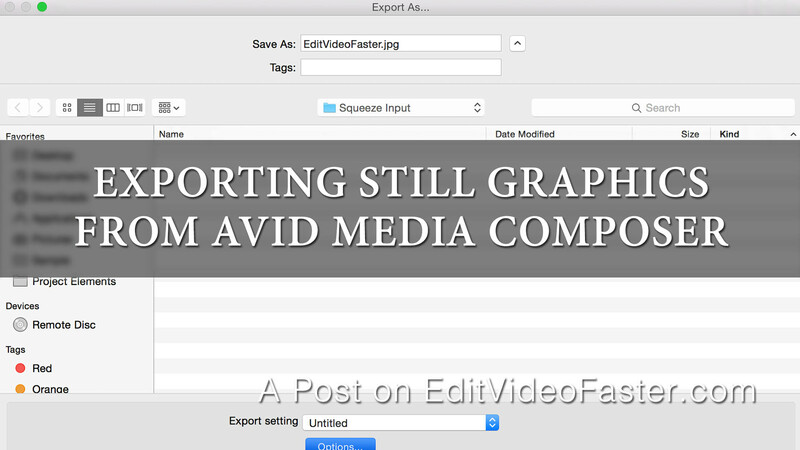 The other day a new Avid Media Composer editor asked me how to export a still. By now it’s second nature to me but once I started explaining it I realized there’s a lot more that goes into it than a couple keystrokes and some clicks I no longer have to think about. First, select the In Point and Out Point around the frame of video you want to export. Then select the track(s). You do not have to select every video track if you don’t want to. If you have your shot on V1 and just select that track and not V2 and V3 where titles and graphics could be, you will only export the shot. If you select all the tracks you’ll get the graphics and titles too. This is Part IV and the final chapter in a series called Over the Editor’s Shoulder where I document my daily progress on a freelance editing project I’m working on. 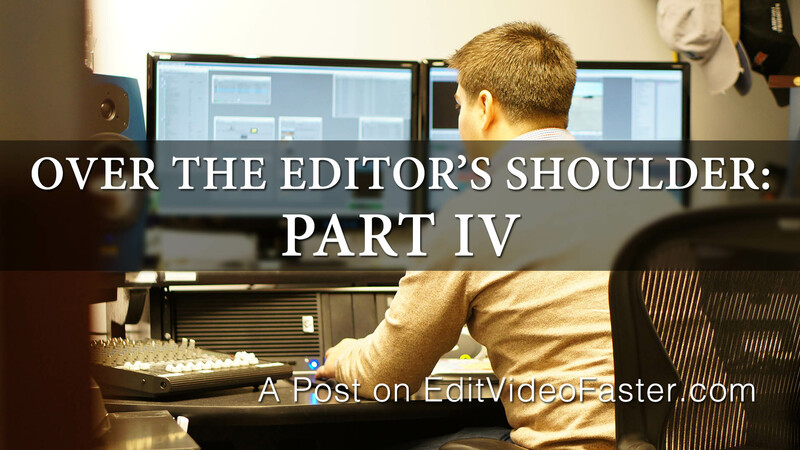 I chronicle what I do in the edit bay, what I learn, my struggles, failures, successes and more.